I read a lot, and I sometimes struggle to find ways to articulate how useful it is, and how much it’s improved my life. After…well…reading more on the topic, I think I’ve settled on three distinct benefits. Reading updates your mental models. Reading doesn’t just give you a series of facts that you can later recall. It’s also teaching you about the world the same way that experience does. Except with reading you’re getting multiple lifetimes of experience. That experience teaches your mental models of how the world works and subconsciously shapes your decision-making. It basically makes you smarter in a way that you cannot put your finger on because it’s baked into how you see the world. Reading provides you new facts and techniques. Reading can expose you to new tactical ways of approaching problems by simply transferring knowledge that others have gained into your possession. This is exemplified in management books, productivity books, financial guidance books, etc. Essentially, you could take a lifetime to learn five key points about education and finance, or you could read a few books on the topic and gain that same knowledge. Having access to the curated knowledge of others is a powerful tactical advantage in life. Reading is euphoric. Not only does reading provide you conscious and subconscious advantages at the intellectual and emotional perspective levels, but it can also serve as one of—if not your primary—means of entertainment. There are more worlds available in books than anywhere else, and becoming an avid reader opens those worlds for you to explore. 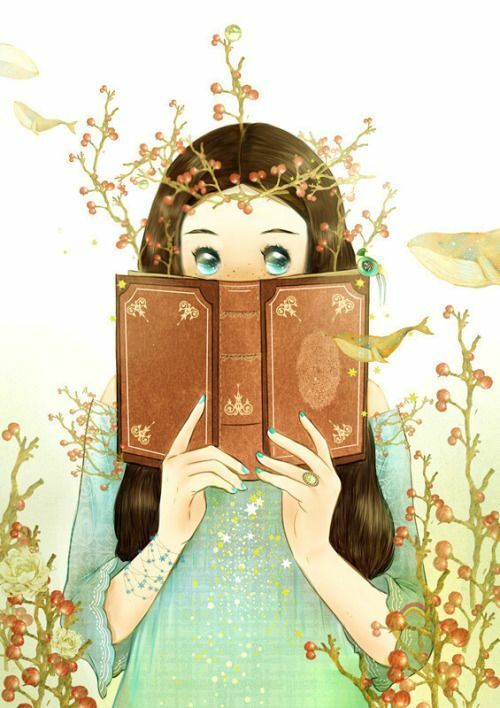 Once you are practiced at reading, which won’t take long, you can be at peace and having the best time of your life, completely alone in the quiet. The most important thing to take from this is that you don’t need to have a good memory to benefit from reading. It seeps into your DNA and passively upgrades you in multiple ways. Extraordinary enjoyment can come from exploring other worlds, all of which can be had, by yourself, in the peace of solitude. Factual or methodological knowledge can show you how to do something better without having to fail as much as the person who learned it first. Mental model updates subconsciously shape and improve your intelligence by baking in lifetimes of experience into your own judgement.